Temporarily out of stock, soon available. 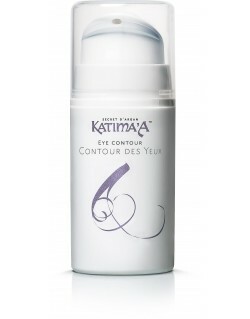 Professional Makeup offering a naturally glowing, even and matt complexion, even watched through a HD lens. 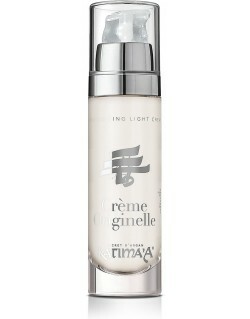 A velvety and light texture that leaves the skin breathe and allows a quick and easy blending. High Coverage foundation, natural and long lasting: transfer resistant, no mask effect, matt finish. 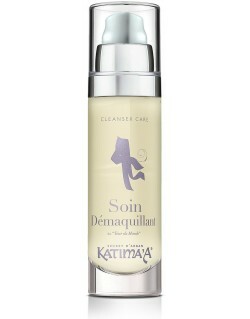 A Foundation that does not dry the skin as it is enriched with Argan oil and hydrating vegetal glycerin. 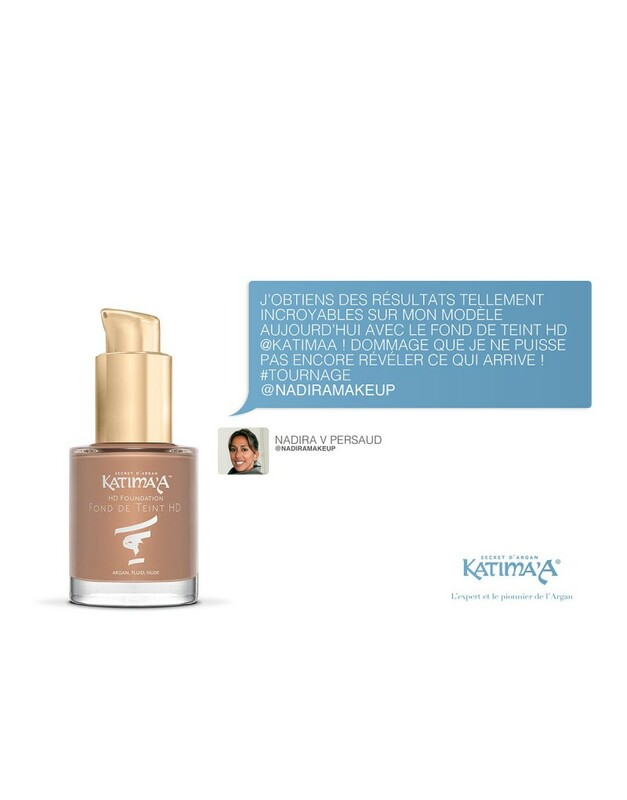 A universal shade, natural beige, for all skin colors and seasons. 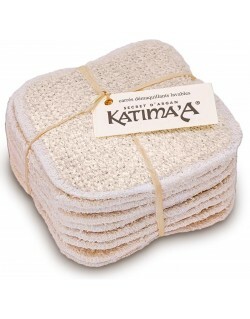 Following their « intelligent cosmetic » philosophy, Katima’A have favored the best ingredients to ensure an incomparable stability and sensorial experience to this product, worthy of the greatest professional foundations. 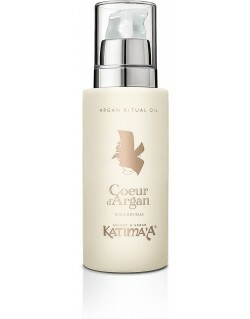 - Argan oil = anti-ageing, protective, nourishing. - Vegetable Glycerin = Moisture. 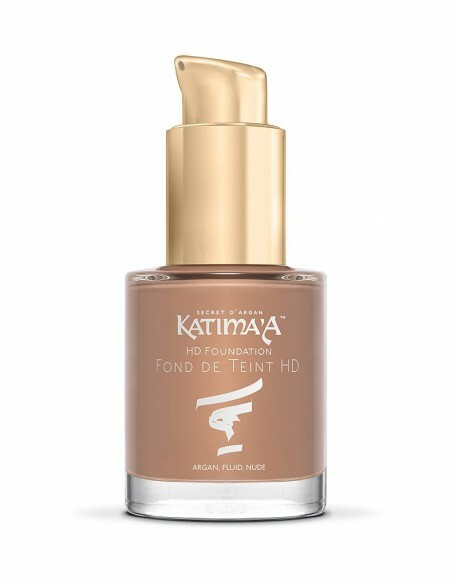 - Natural mineral pigments (environmentally friendly) that provide the color of the foundation. With makeup, less is more! Material needed: There are several ways to apply foundation. 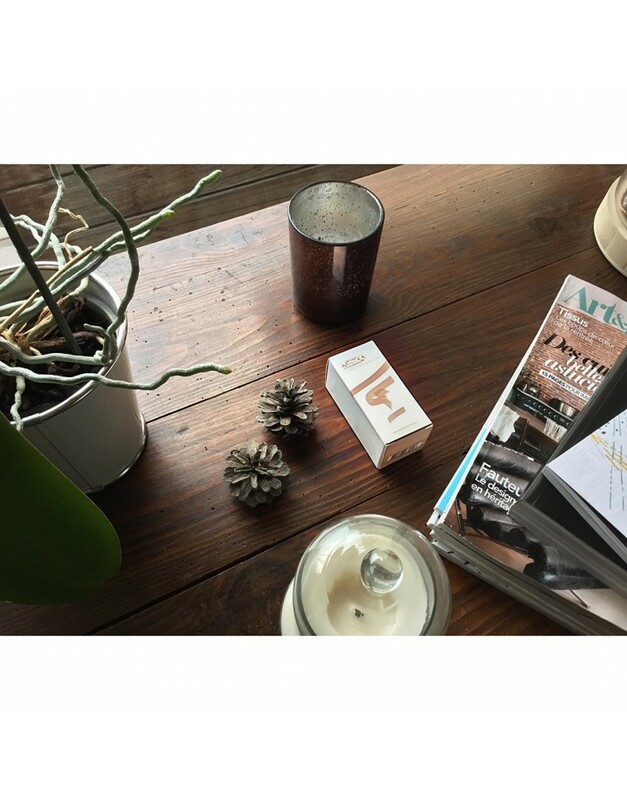 You can use a damp sponge for a natural result, a foundation brush for a sophisticated finish or just your fingers. 1° - After applying your daily facial cream (hydration and cleansing being the beautiful skins’ most important secrets regardless of the age and skin type), dab a pea-sized drop of Katima'A foundation onto the back of your hand and warm it up with the fingers of your other hand to ensure a quick application and blending. 2° - 3° - 4° - Dot it on your forehead, nose, cheeks and chin and smooth it outwards over the whole face without stirring your skin. Carefully blend the foundation in focusing on face contour and scalp to avoid any cakey mask effect. 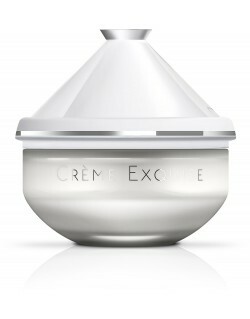 You can also apply it to your neck and décolleté depending on your outfit. Your skin is flawless!